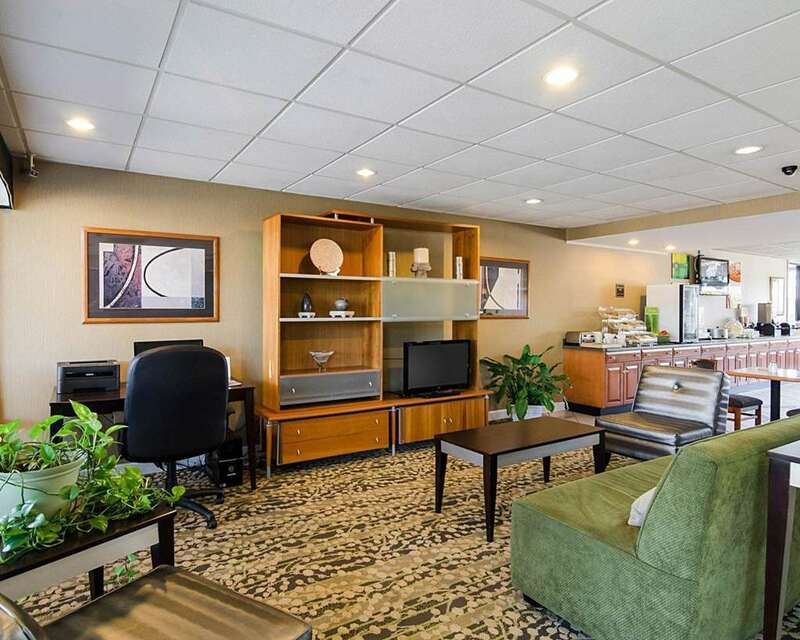 Get more for your money when you stay at our Quality Inn hotel in Troutville, VA. Our hotel is close to the National D-Day Memorial, Mill Mountain Zoo, Roanoke Star and the Virginia Museum of Transportation. Each guest can enjoy our free WiFi, free coffee and free handicapped parking. Unwind in one of our guest rooms, all of which feature a hair dryer, coffee maker, microwave, refrigerator and TV. Also, earn rewards including free nights and gift cards with our Choice Privileges Rewards program.